Welcome back Short’s Cast listeners! Today we get out of the studio and Elk Rapids and make our way south down 31 in to Traverse City, where we had the chance to sit down with Nate Crane and Tina Schuett of Rare Bird Brew Pub. Nate Crane manages the front of house while Tina brews up some delicious craft beers. 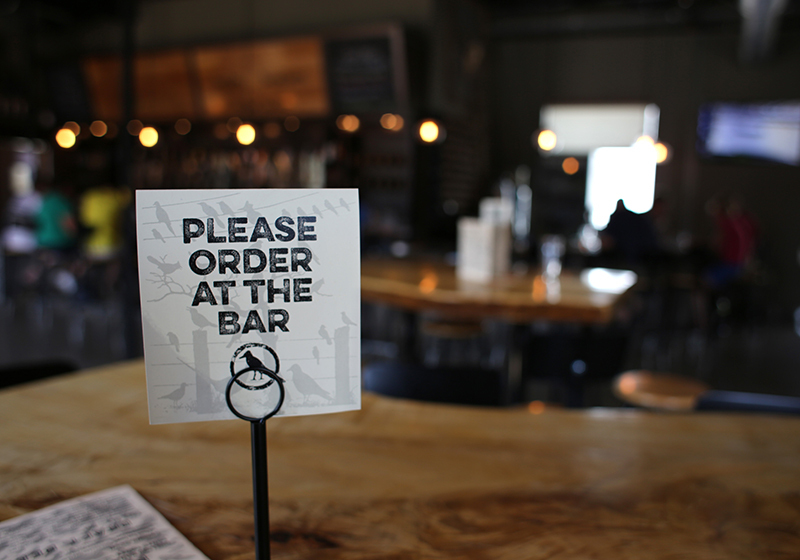 Rare bird proudly serves Short’s beer alongside tasty ciders, wine, and mouthwatering food. Our beer release this week is our new flagship IPA, Prolonged Enjoyment, now available in 12 packs!